Versitec Marine has over 25 years combined in-house experience in the sales, service and development of PHE systems, gaskets and plates. We can provide full technical support along with tailor made solutions for all of your PHE needs. 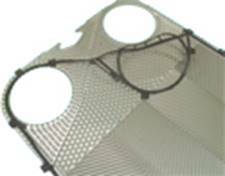 Plate Heat Exchangers are available, and custom designed to match any need you may have. Our Gasketed Plate Heat Exchangers are very versatile to any application, easy to maintain and clean. Also, if your needs change, we can add or remove plates to get you the Hot & Cold temperatures you require. 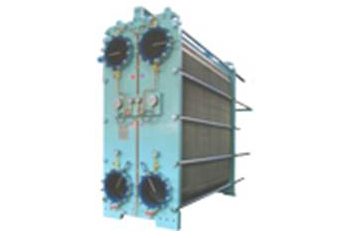 Double-Wall Plate Heat Exchangers are available for any environment when fluids can absolutely not be intermixed (i.e. Domestic Water Units). 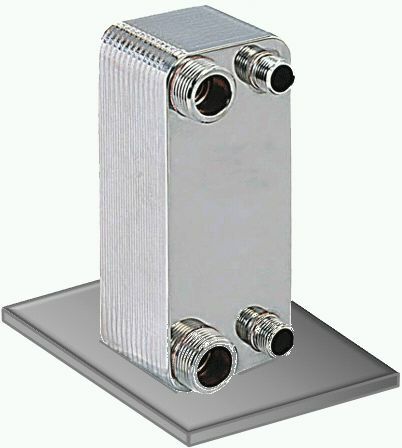 Brazed Plate Heat Exchangers are great when you require a small footprint. Again, with an economical price, and quick delivery we can customize a unit for your requirements. These units can also accept a higher pressure, which makes them great for Steam to Water applications as well. Replacement spare parts, plates in titanium and stainless steel, and gaskets in Viton, EPDM, NBR, Butyl, and Neoprene. These are available for all major units including: A10, A15, A20, A3, A35, AK20, AM10, AM20, AX30 M3, M6, M10, M15, M20, M30, MA30, MX30 P2, P5, P12, P13, P14, P15, P16, P17, P20, P22, P25, P26, P30, P31, P32, P36, P41, P45, P132, P135 Plates and gaskets are also available for additional Alfa Laval models, along with plate heat exchangers manufactured by: GEA-Westfalia, Sondex, APV, Tranter, Swep, etc.